Enoch Powell (1912-1998) was an amazing and brilliant man. 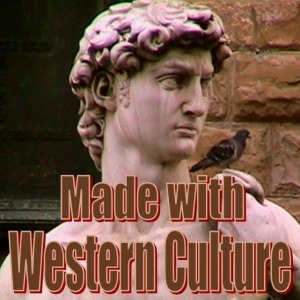 He was a classical scholar, soldier, poet, and politician. Enoch Powell delivered his most famous speech on the 20th of April 1968, at a meeting of the Conservative Association in Birmingham. Powell outlined the concerns of many British people over the future of their country. 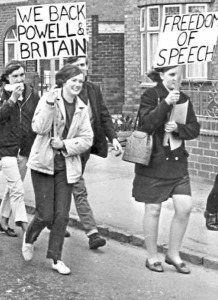 Whilst Powell referred to his address as his “Birmingham speech”, the media called it his “Rivers of Blood speech”, a name which stuck in the public memory. Although he did not use the phrase “rivers of blood” in his speech, he did allude to a quote from an ancient Roman author, “As I look ahead, I am filled with foreboding; like the Roman, I seem to see the River Tiber foaming with much blood”, which was a reference to Virgil’s “Aeneid”, with its line regarding the Tiber River, “Wars, grim wars I discern, and Tiber afoam with streams of blood”. 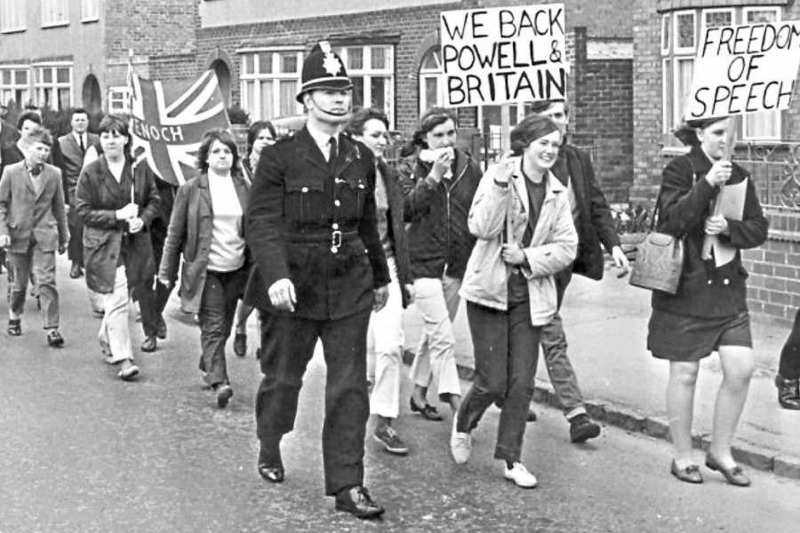 Powell’s message struck a note with the British public, making him very popular with the common people, but very unpopular with the ruling class. 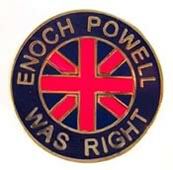 Enoch Powell was an accomplished intellectual, a giant amongst men, and a prophet for his nation. 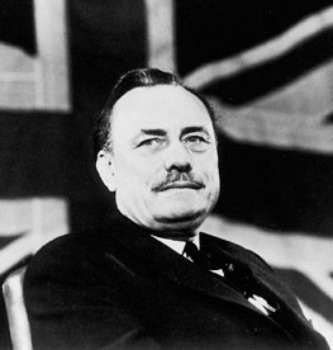 It is a shame that Britain does not have more men of such stature as Enoch Powell. We can only hope that leaders of his calibre will arise in the coming years, for Britain will sorely need them.